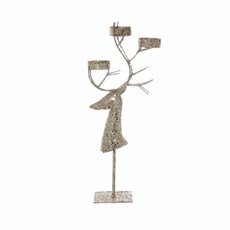 At Koch & Co, we stock an extensive and diverse range of high quality Christmas ornaments and Christmas house decoration in a variety of shapes, sizes, themes, materials and designs. 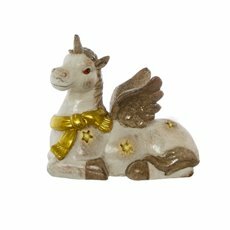 We have all your Christmas favourite ornaments including elegant Christmas angels, reindeers, stars, Santa decorations and more, all at the best wholesale prices in Australia. 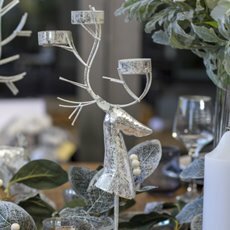 If you’re in need of wholesale Xmas ornaments and decor with Australia wide delivery, we're sure to have something to suit your taste and budget. 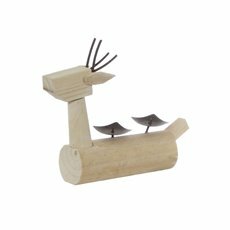 Trust Koch & Co with all your Christmas ornament needs this festive season. 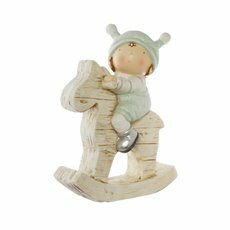 You will notice in this year's selection that Christmas wooden ornaments are on trend and highly sought-after. 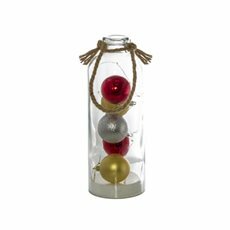 Also be sure to explore our stunning range of Christmas decorations and Christmas tree decorations including Chrismtas baubles to help make your festive season truly unforgettable for you and your family.